These 700c clincher wheels are great for around town, daily training rides or racing. 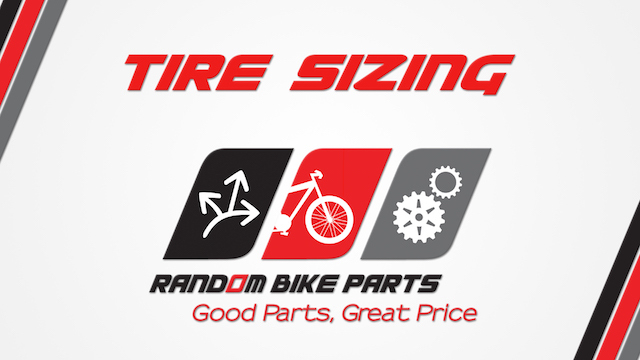 Fits 700c tires - from 700 x 18 up to 700 x 42 - the second number is the width, the first refers to the diameter. How wide a tire you can install depends on what type of clearance your frame has between the seat stays and brake arms. For rim brakes only - does not have mounts for disc brake rotors. Not intended for use with 27" wheeled frames. They will fit, but 700c wheels are smaller in diameter than 27" and the brake pads will not touch the rim's braking surface. Conversions are possible with brakes with longer reach arms. All 7 speed cassettes - Requires a 4mm wide spacer (NOT included) plus the 1.8mm wide spacer. 7 speed hub body splines are approximately 28mm wide, and thus the cassette is the same width. 11 speed road hub body splines (like this one) are about 34.8mm wide, so their cassettes match that. An 11s hub body can accomodate all the cassette speed varieties. Using less than 11s simply requires eating up the additional hub body space using spacers not occupied by a cassette. 11s hubs are a fairly universal system to accomodate nearly all cassettes you'd likely encounter. Exceptions to this rule are Campagnolo cassettes, and SRAM XD driver cassettes. Campy cassettes and XD driver cassettes are NOT compatible. Not compatible with single or multi-speed freewheels, or convertible for fixed gear single speed use. If you are unsure what the differences between a cassette and freewheels are, we'd recommend you research the topic prior to your wheel purchase. Ball / Cone type hubs are the most common type of hub on planet earth. While being nearly indestructable and serviceable, optimal performance requires maintenance. If you're looking for optimizing performance, we advise that the cones are adjusted to your preferences, as well as checking cone position, and re-greasing the bearings throughout the life of the wheel. See the last image for a general diagram of this type of hub. The closer the two cones are on either side of the hub the more restrictive and poor the wheel will spin. The farther the two cones are apart, the better a hub will spin, however, it may introduce play/slop into the bearings if they are too far apart. The perfect position is where the axle turns with the least amount of resistance, and has no extra space between the cones, bearings, and hub races (has no slop or play). The lock nuts on either side of the axle lock the cone's position in place. It is not unique to our brand of wheels, but the design of ball / cone type hubs. Generally, the folks at the factory err on the side of too tight rather than loose because being slightly too tight is better than too loose. Adjustment usually requires one cone wrench (thin wrench), and a standard box/open end wrench for the locknut. There are loads of videos on youtube describing the process.